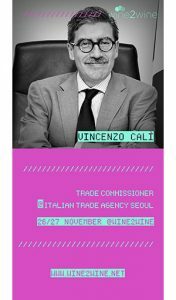 Photograph: On stage Stevie Kim, Managing Director of Vinitaly International, at the opening session of wine2wine 2017 in Veronafiere’s PalaExpo. 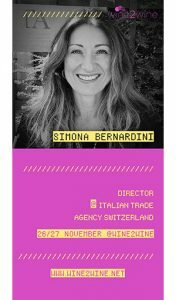 Special thanks go to wine2wine Premium Sponsors Antares Vision, Apra, Acatena, and Signorvino as well as to Partners, Bottlebook, Italian Wine Podcast, Meininger’s Business International, Philp Kotler Marketing forum, Vinepair, Regione Sicilia, Wine Meridian, WineTV, the UK Wine Show. 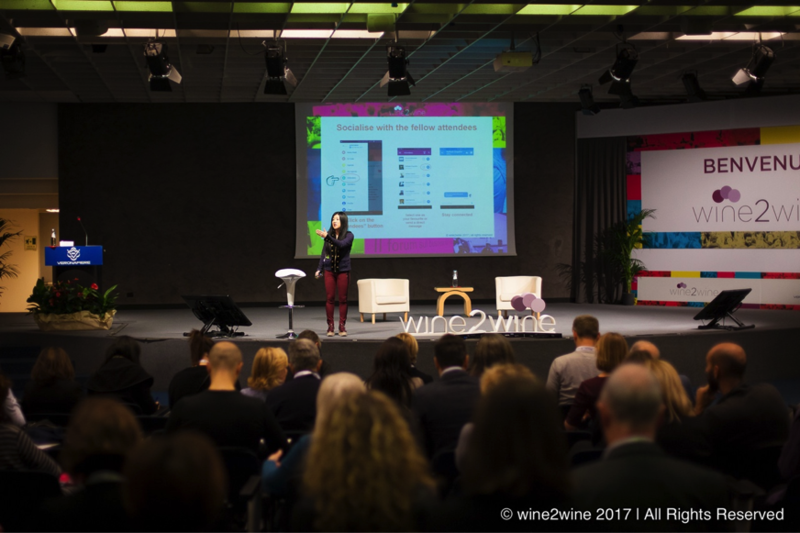 Technical Sponsors Asiago, Nespresso, Monte Veronese, Surgiva, Parmigiano Reggiano have also contributed to the successful organization of the fifth edition of wine2wine.